I still can't get over the ability that trance has to evoke huge amounts of emotion in people, especially at a live performance, Dash Berlin, possibly the second greatest trance DJ alive (Armin being first, of course) has released a free download of a trance rework of Coldplay's Clocks and its definitely one for the libraries. The big room synths and emotional Coldplay vocals are all that you could ask for from a solid trance track. Check it out! 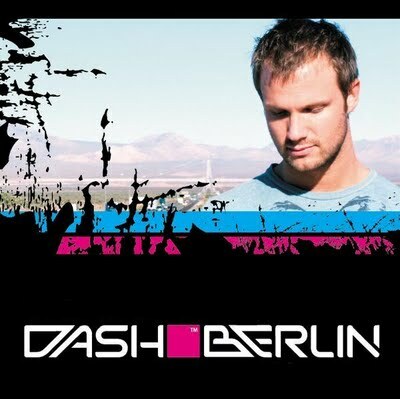 0 Respones to "Dash Berlin vs. Coldplay – Ticking Clocks (Dash Berlin’s Essential 'Warmplay' Rework)"